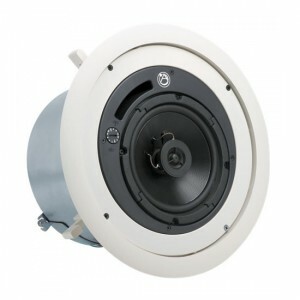 Model FAP62T coaxial ceiling loudspeaker package will satisfy the needs of owners, architects, contractors, and consultants by delivering true, high fidelity sound reproduction in an attractive and easy-to-install system. 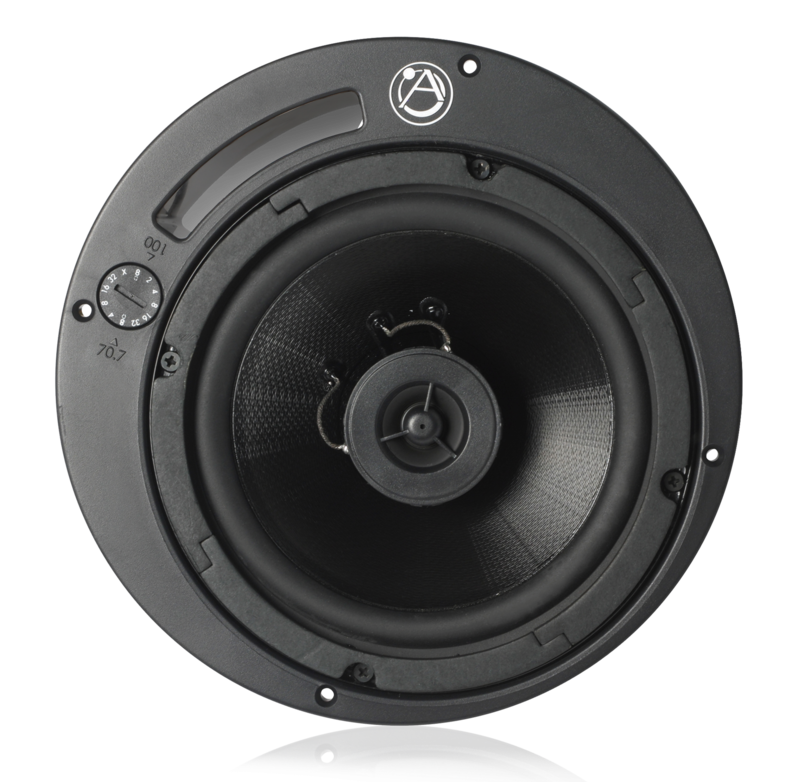 These High performance systems are perfectly suited for many business music and public address applications. 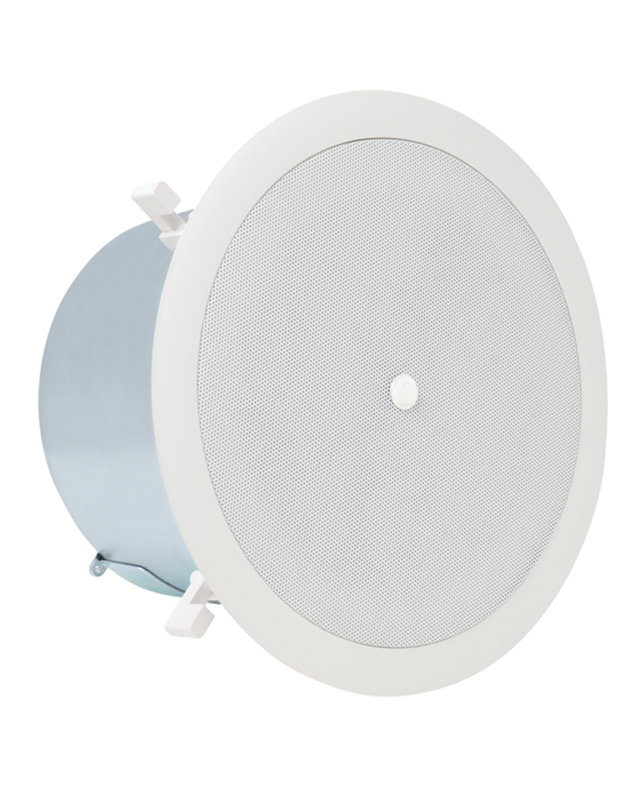 Compact profile enclosures and wide dispersion make the FAP62T a perfect choice for low ceilings.